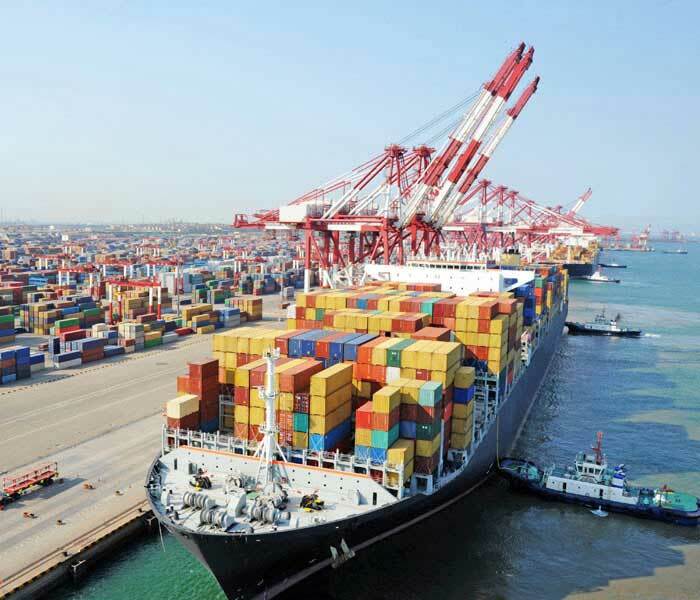 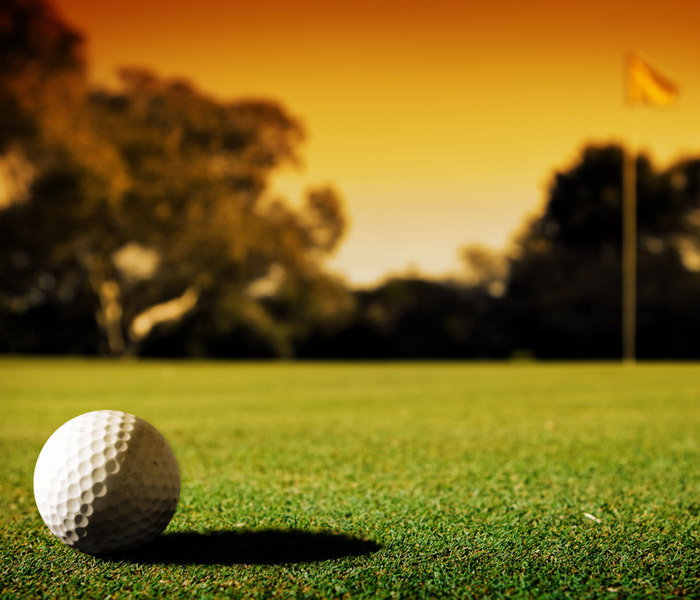 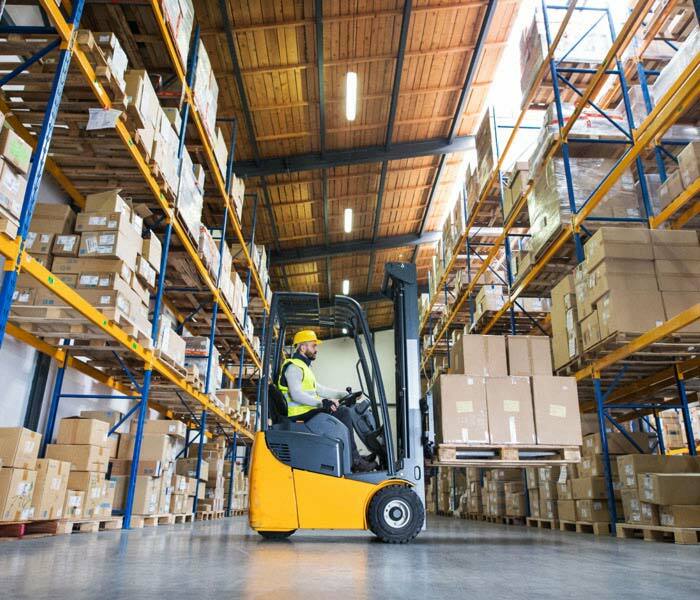 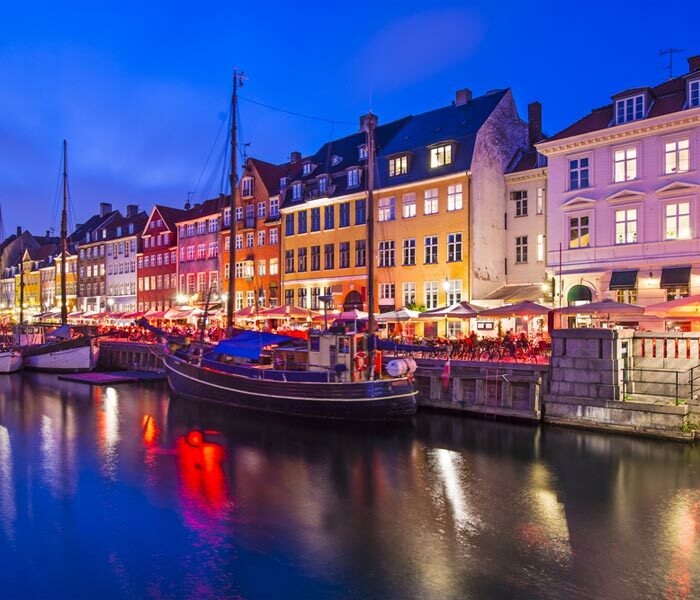 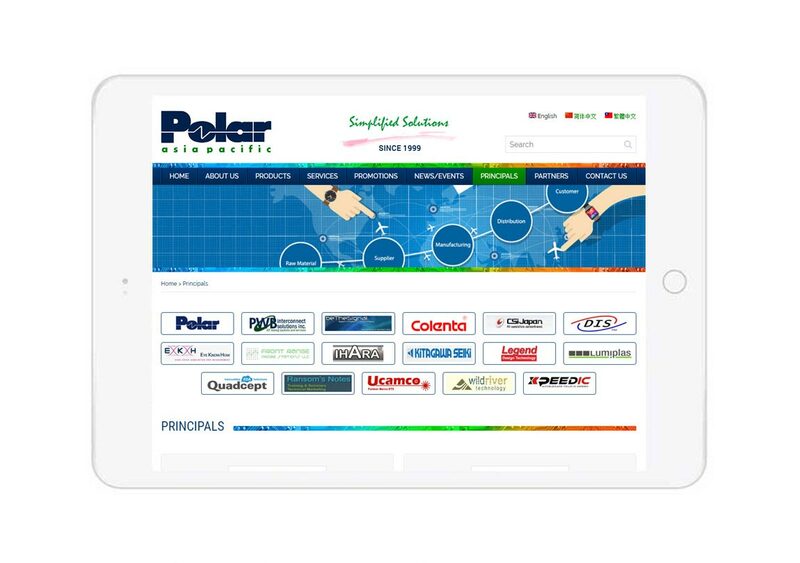 Franchises some of the world’s leading product and service providers. 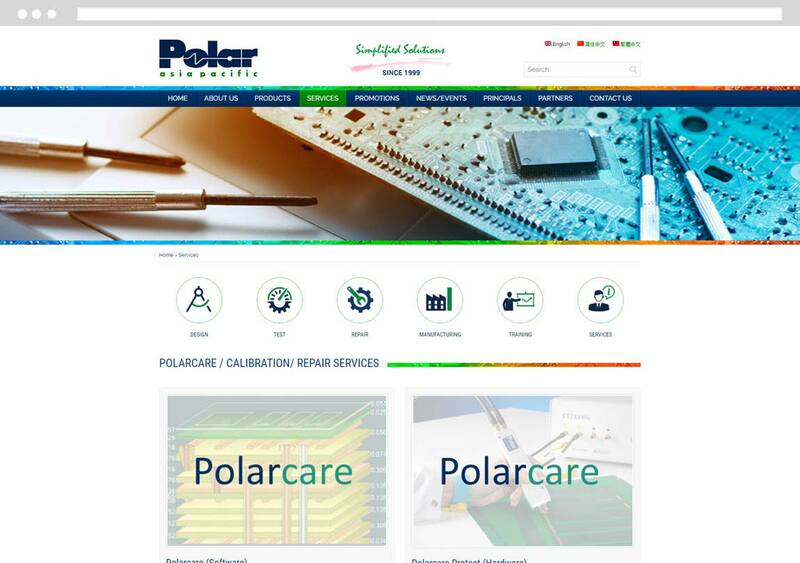 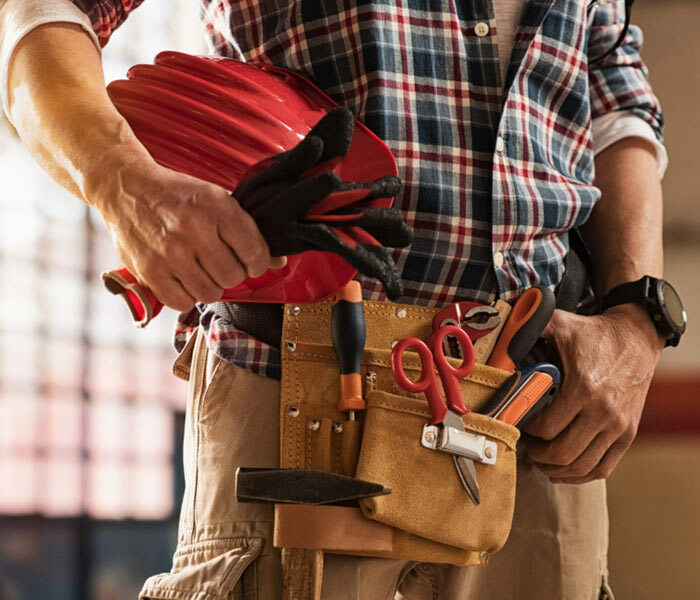 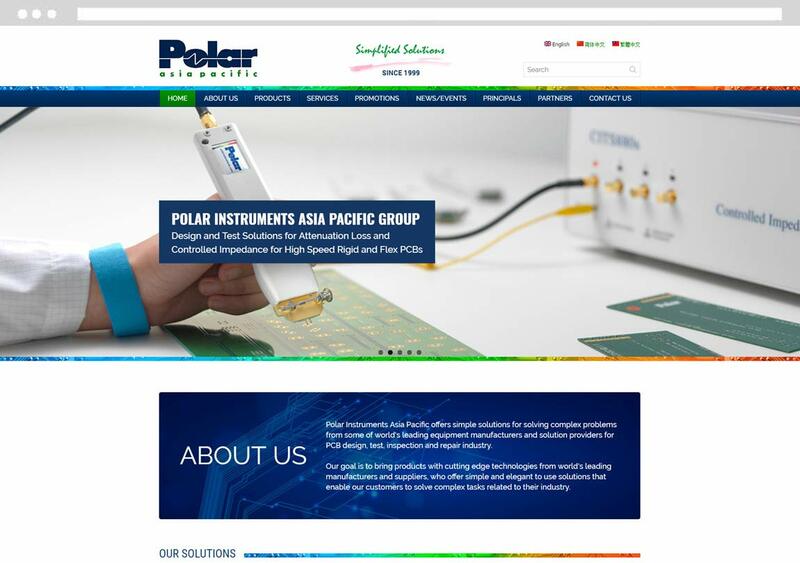 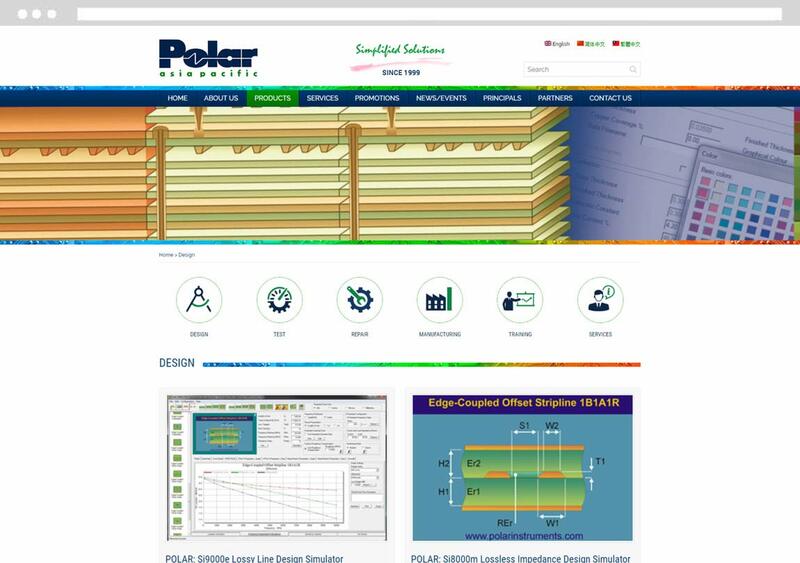 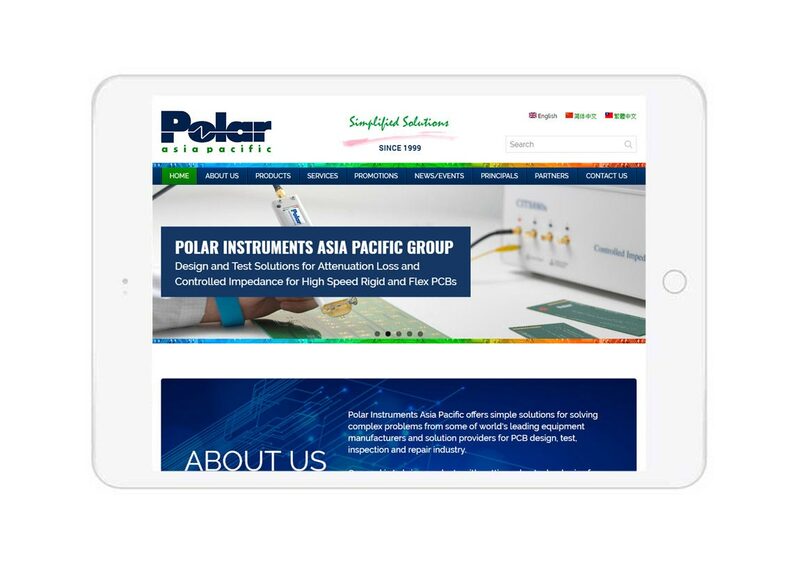 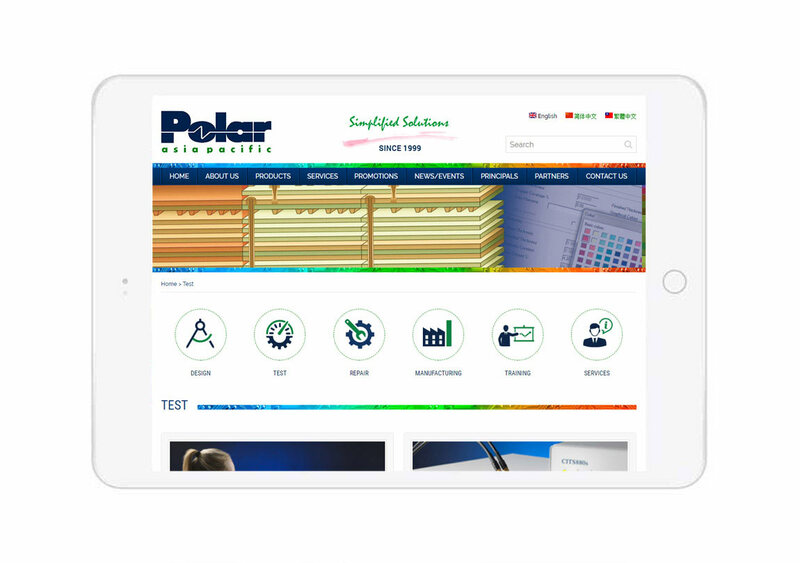 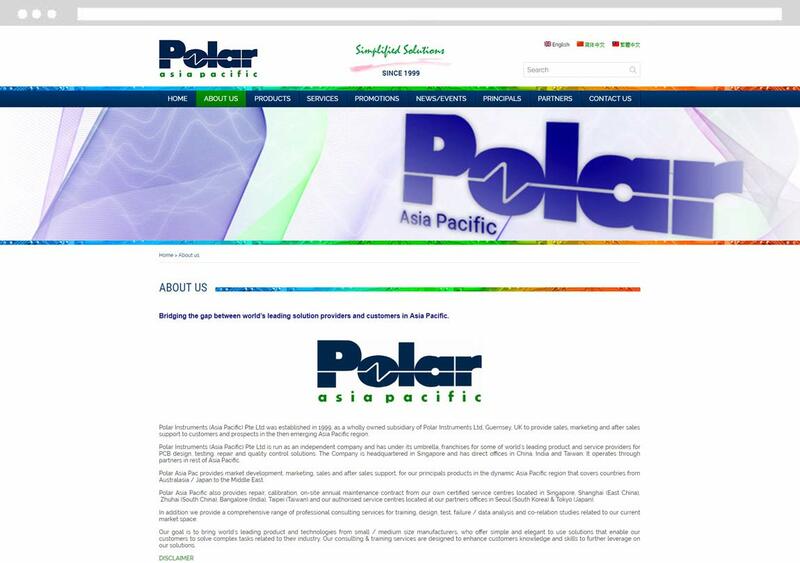 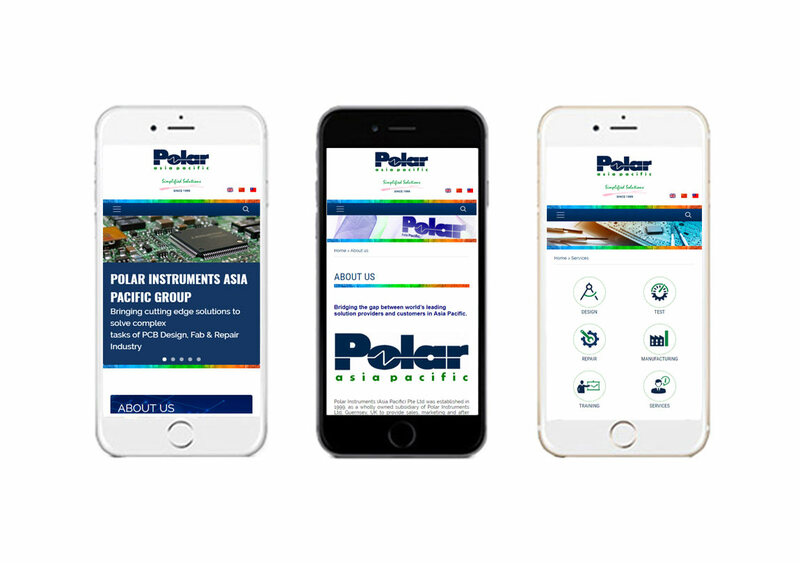 Polar Instrument, a MNC company, has engaged Above1, a Singapore Web Design Company, to design a professional and stylish website. 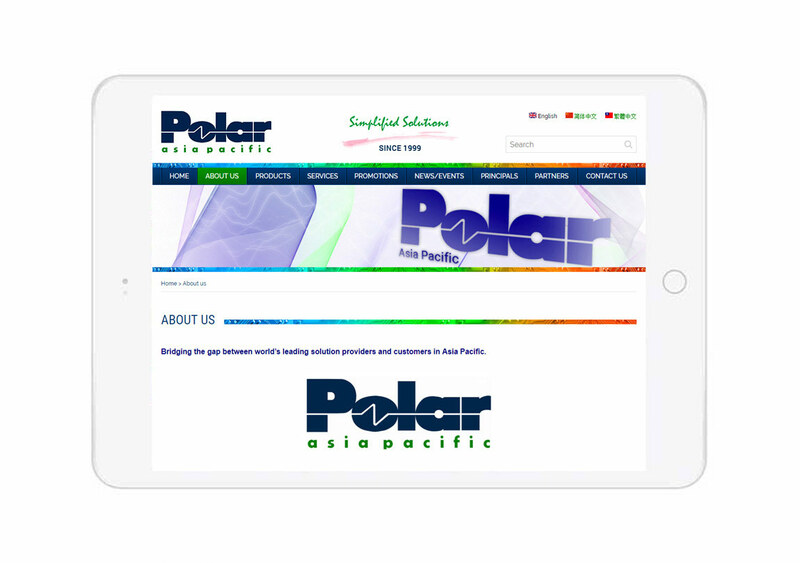 The Content Management System powered website is mobile responsiveness, along with different languages for user-friendly and providing information such as products and services offered, promotions and news/events.